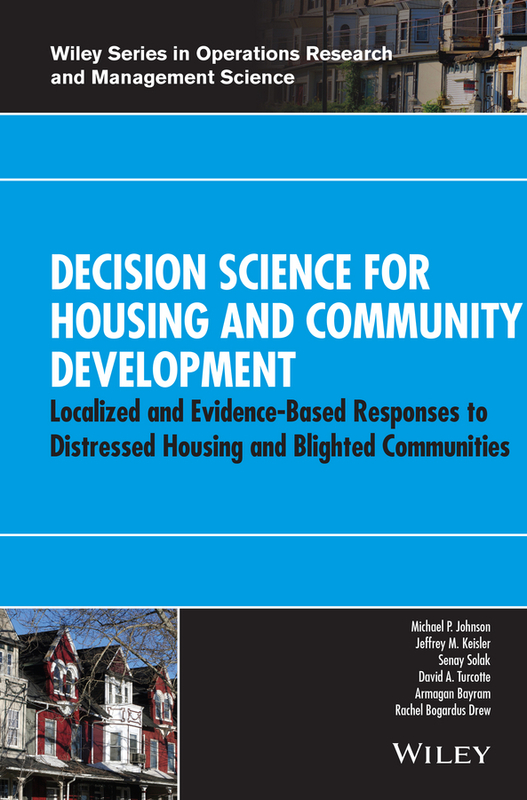 A multidisciplinary approach to problem-solving in community-based organizations using decision models and operations research applications A comprehensive treatment of public-sector operations research and management science, Decision Science for Housing and Community Development: Localized and Evidence-Based Responses to Distressed Housing and Blighted Communities addresses critical problems in urban housing and community development through a diverse set of decision models and applications. 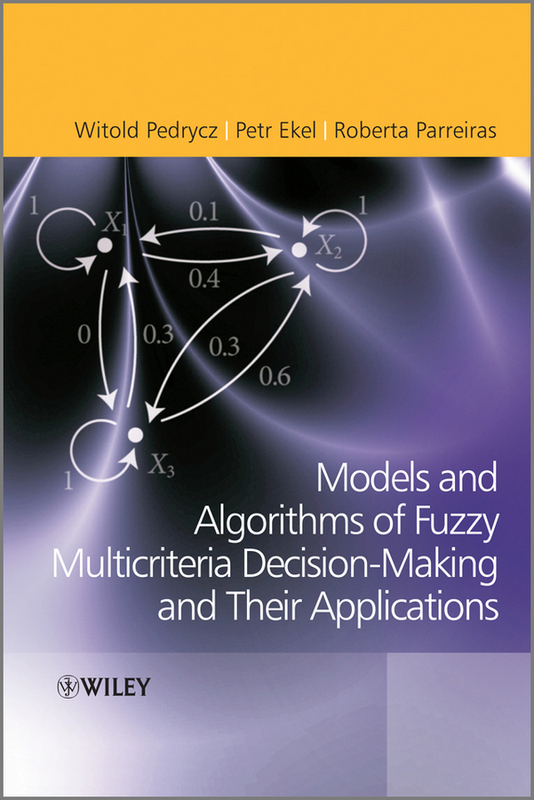 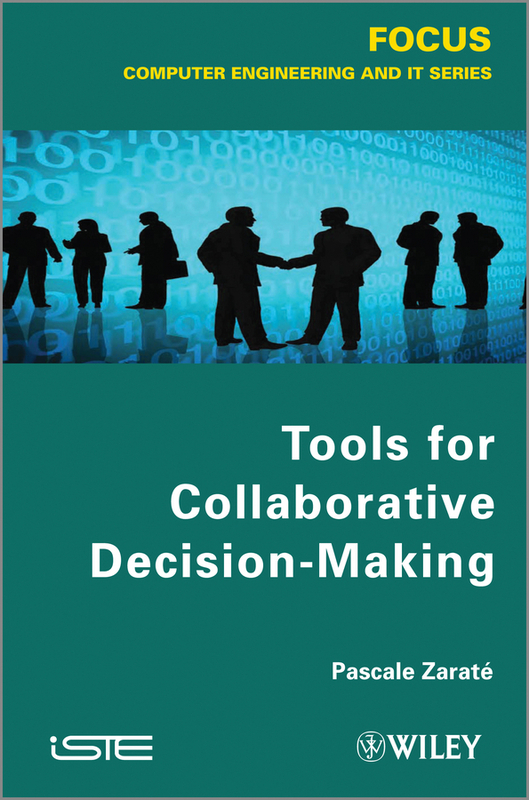 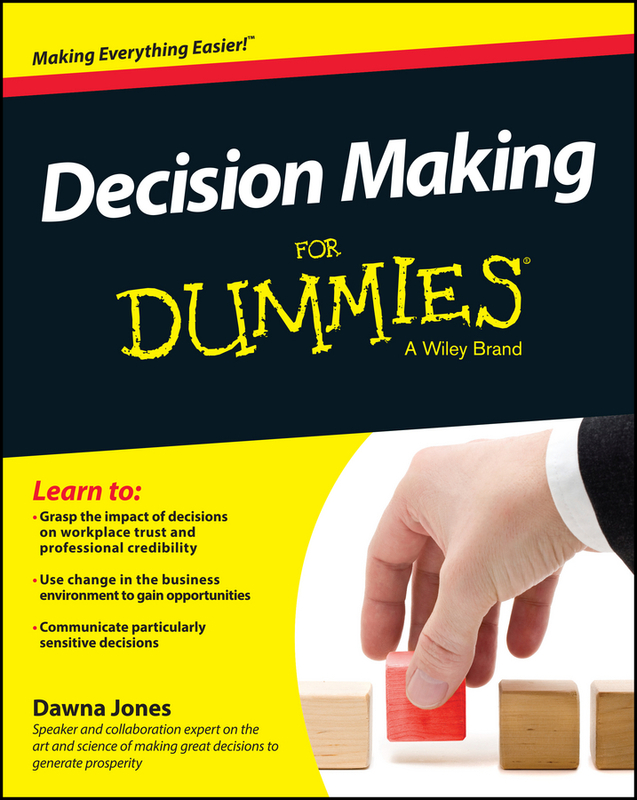 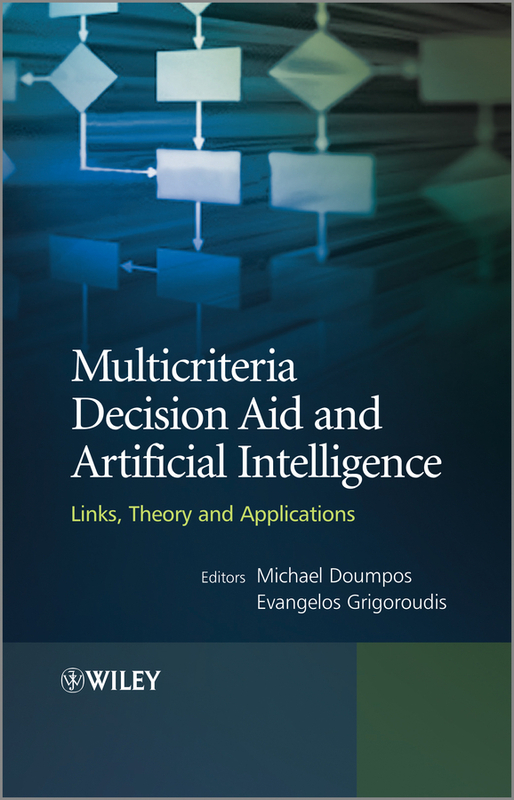 The book represents a bridge between theory and practice and is a source of collaboration between decision and data scientists and planners, advocates, and community practitioners. 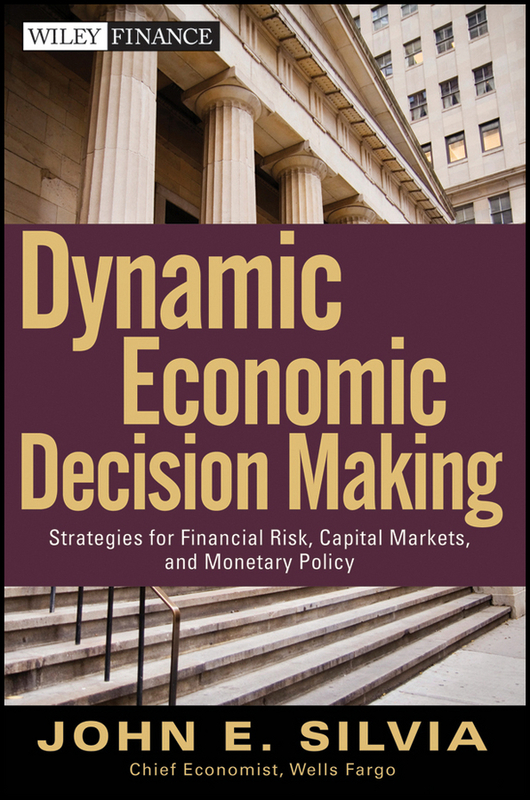 The book is motivated by the needs of community-based organizations to respond to neighborhood economic and social distress, represented by foreclosed, abandoned, and blighted housing, through community organizing, service provision, and local development. 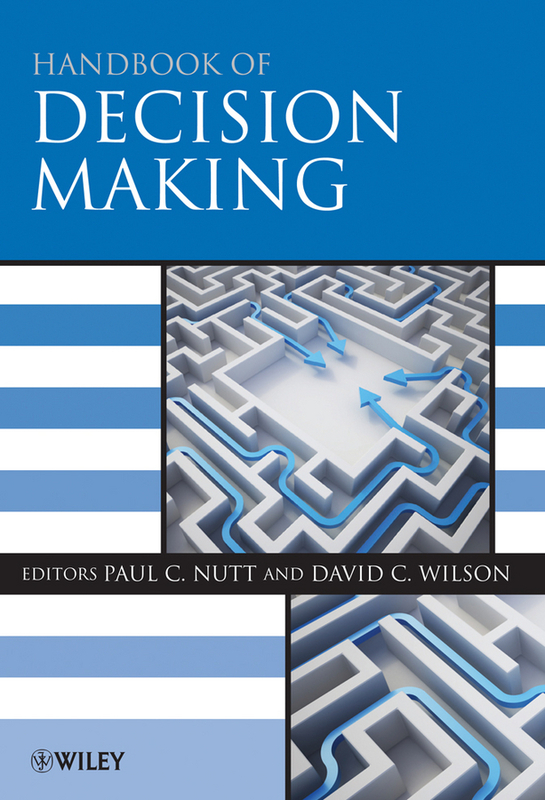 The book emphasizes analytic approaches that increase the ability of local practitioners to act quickly, thoughtfully, and effectively. 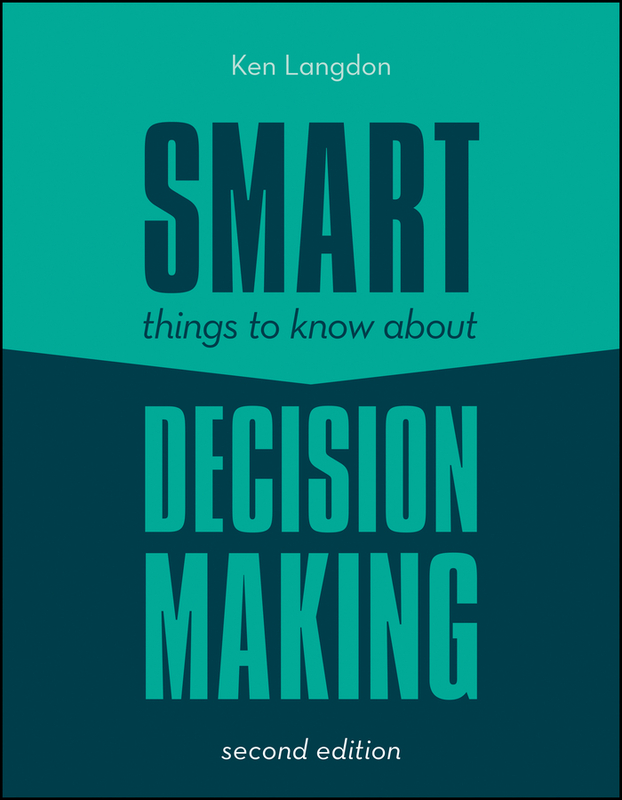 By doing so, practitioners can design and implement responses that reflect stakeholder values associated with healthy and sustainable communities; that benefit from increased organizational capacity for evidence-based responses; and that result in solutions that represent improvements over the status quo according to multiple social outcome measures. 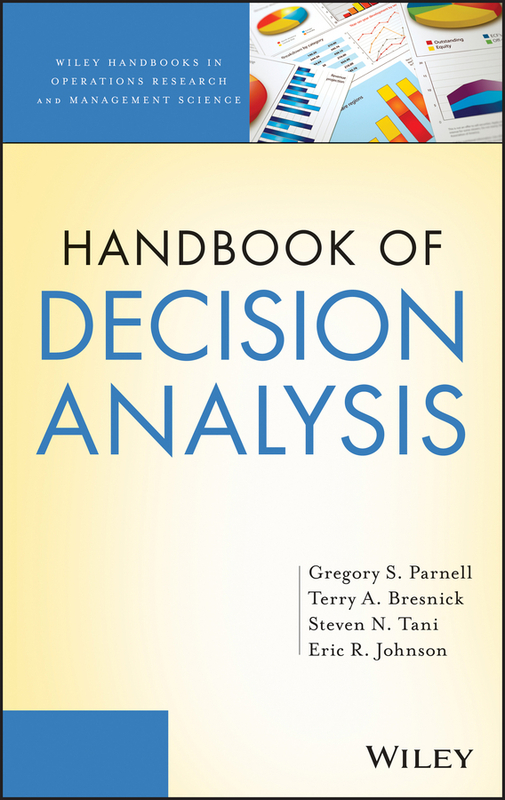 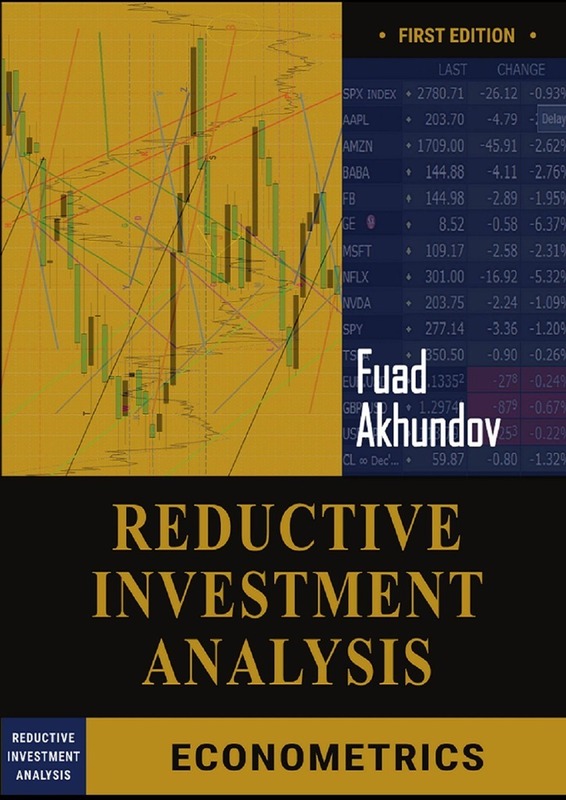 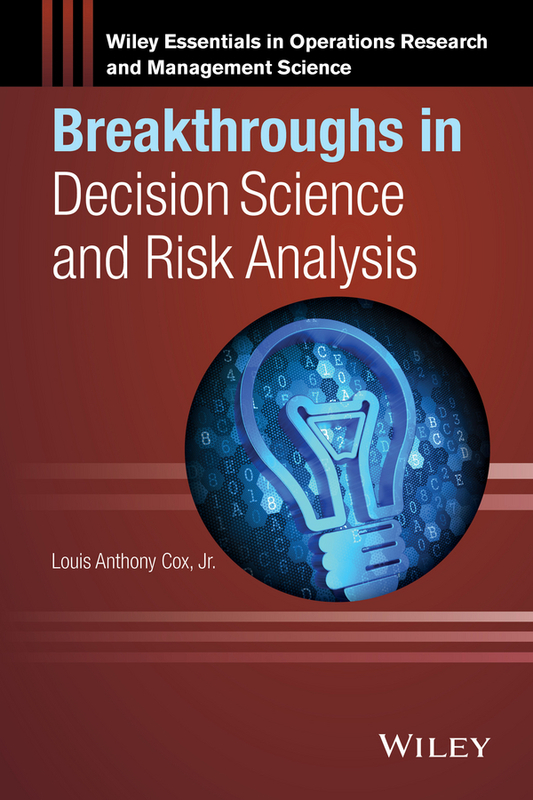 Featuring quantitative and qualitative analytic methods as well as prescriptive and exploratory decision modeling, the book also includes: Discussions of the principles of decision theory and descriptive analysis to describe ways to identify and quantify values and objectives for community development Mathematical programming applications for real-world problem solving in foreclosed housing acquisition and redevelopment Applications of case studies and community-engaged research principles to analytics and decision modeling Decision Science for Housing and Community Development: Localized and Evidence-Based Responses to Distressed Housing and Blighted Communities is an ideal textbook for upper-undergraduate and graduate-level courses in decision models and applications; humanitarian logistics; nonprofit operations management; urban operations research; public economics; performance management; urban studies; public policy; urban and regional planning; and systems design and optimization. 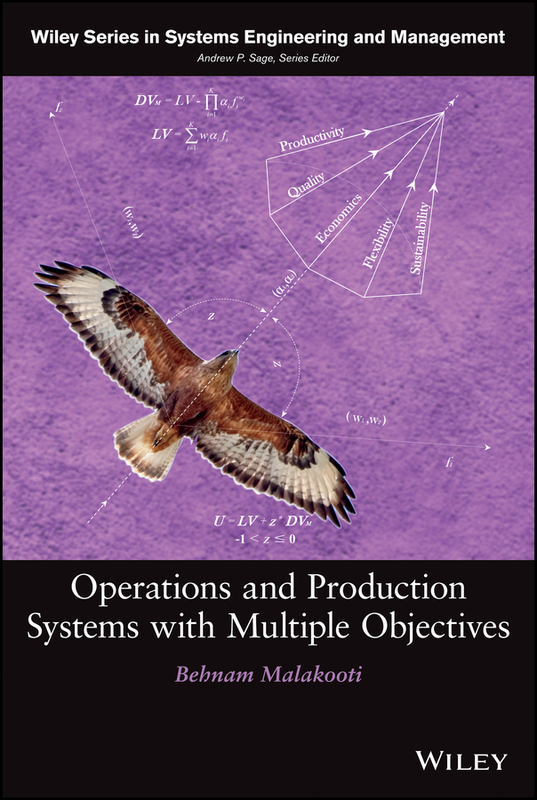 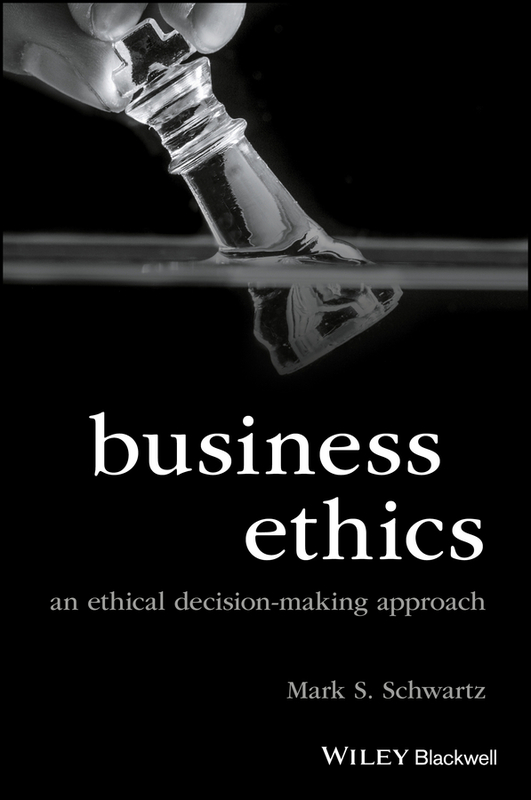 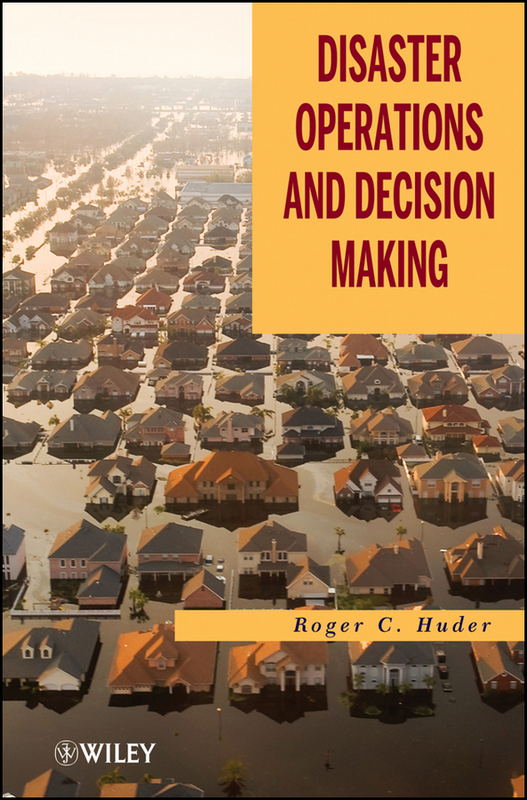 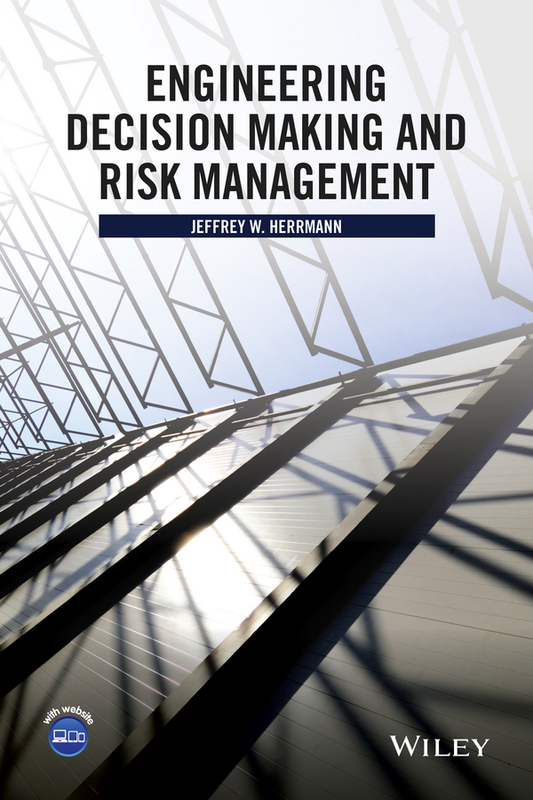 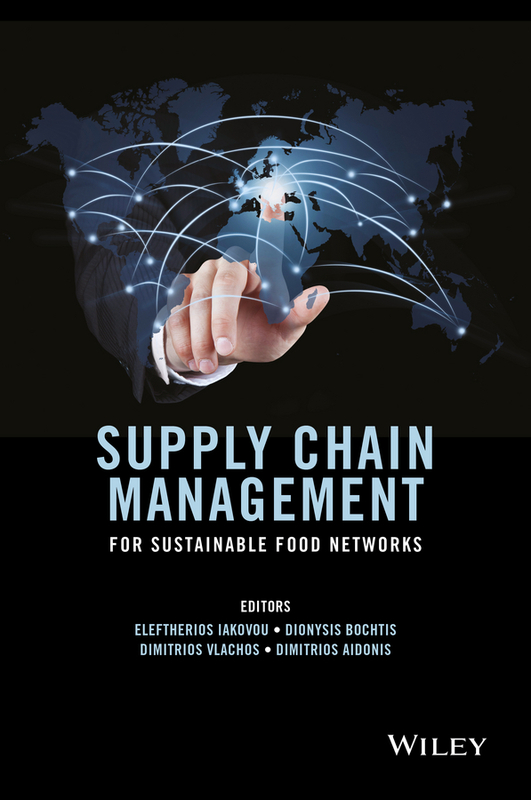 The book is also an excellent reference for academics, researchers, and practitioners in operations research, management science, operations management, systems engineering, policy analysis, city planning, and data analytics.